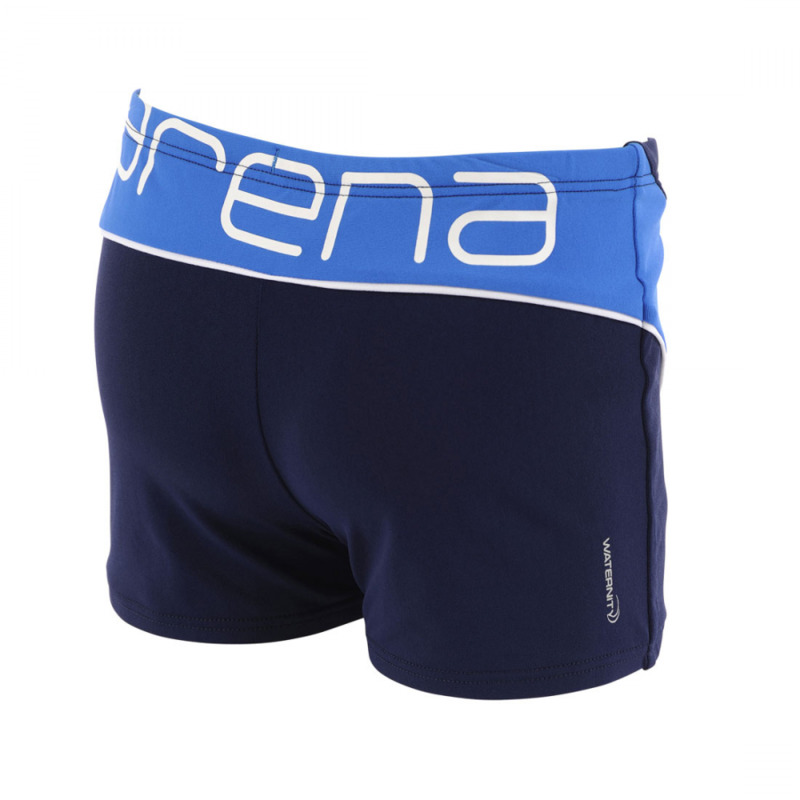 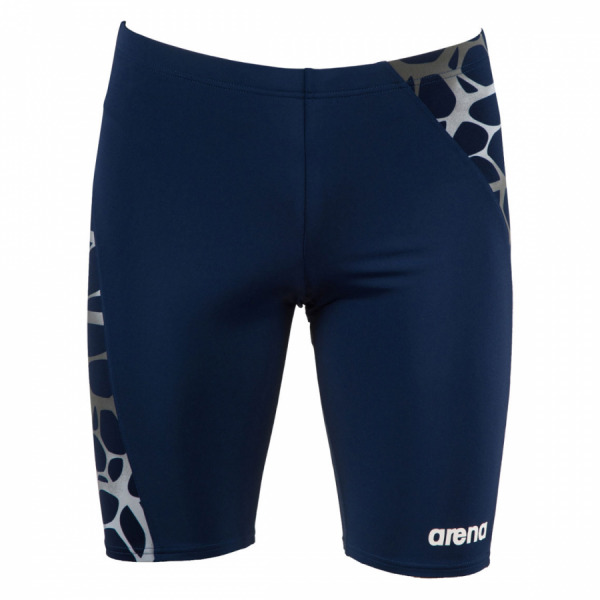 The Arena carbonite navy blue swim jammers are part of the Spring / Summer ’16 range. 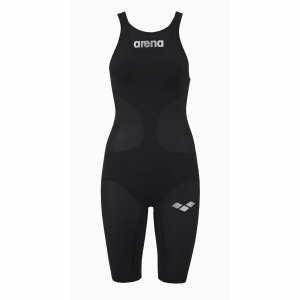 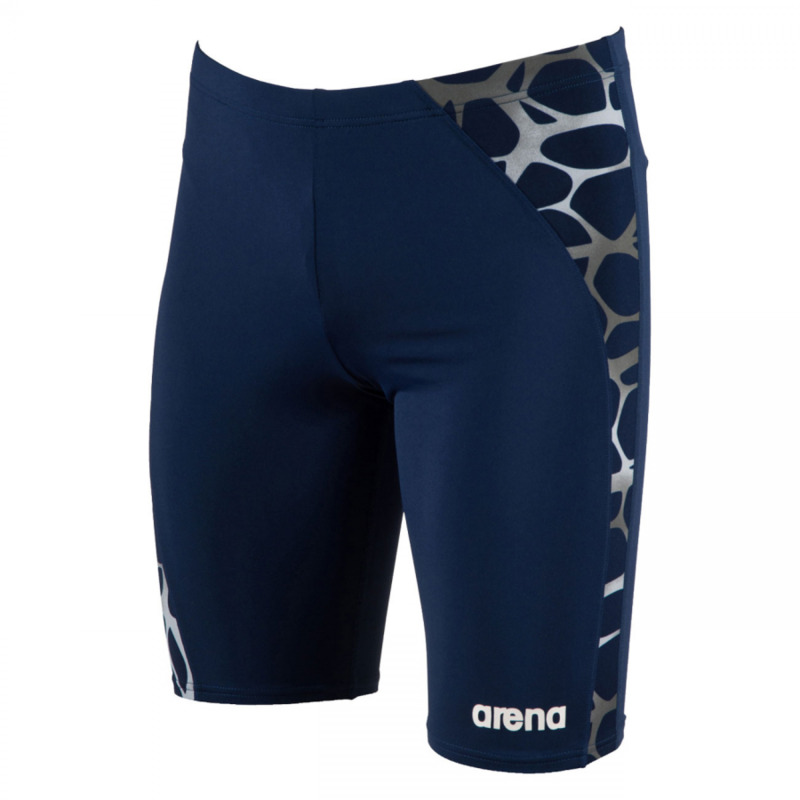 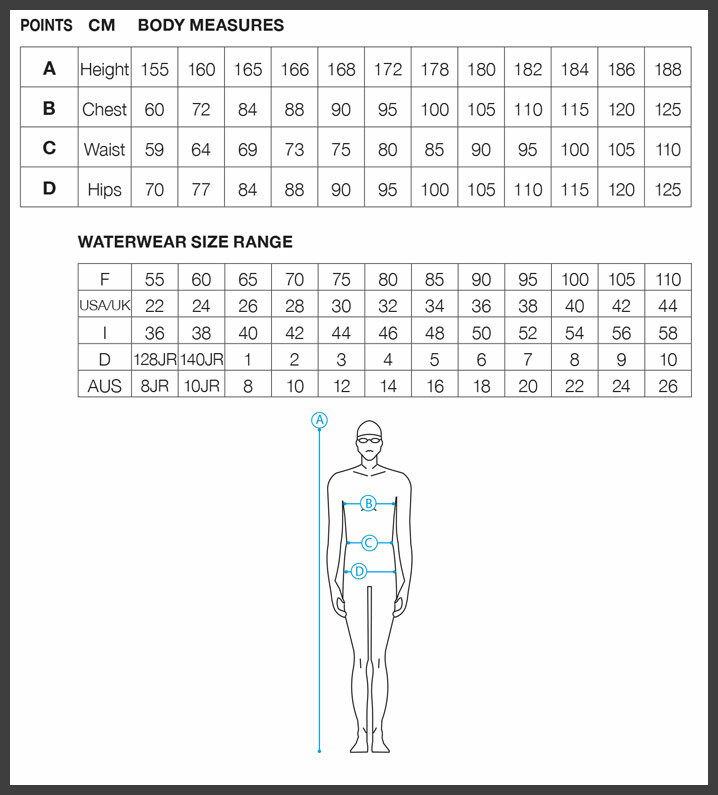 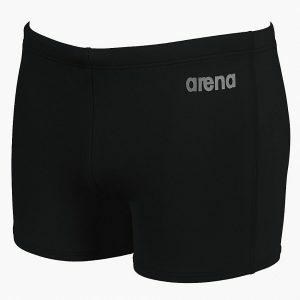 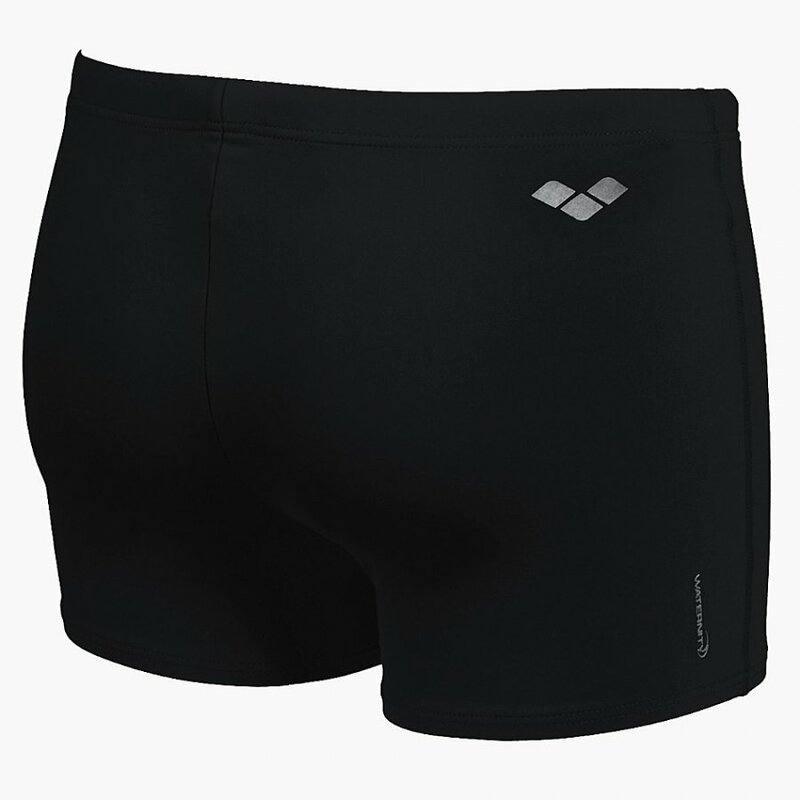 Inspired by the 2016 Rio Olympics the Carbonite jammers have an eye-catching grey patterned panel down each thigh which as with all Arena swimwear has been designed to flatter. 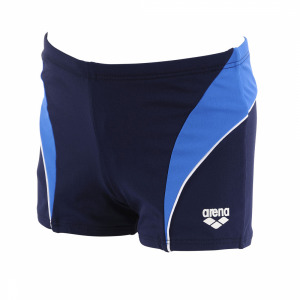 They have an integral brief and draw-cord waist.